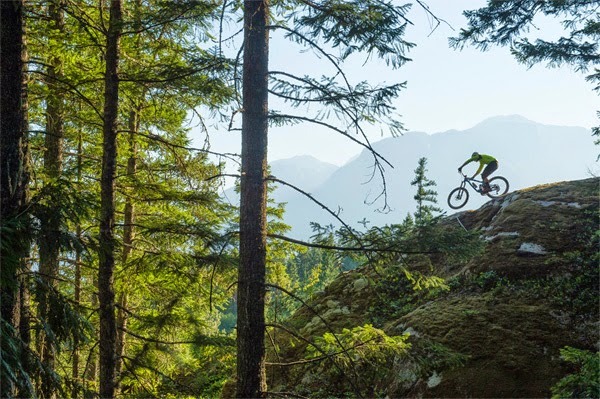 Not everyone who rides mountain bikes has the same burning desire to have one bike that'll be capable of doing everything, and forgive the shortcomings of a bike that tries to do that. 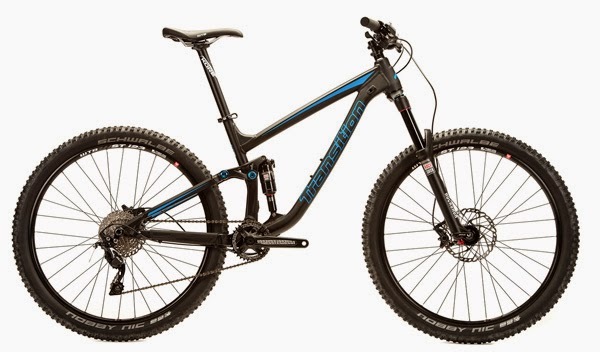 If you want to get out and ride, then you need a bike that suits the majority of the riding you want to do... so if you want to ride trails, meet the 2015 Transition Bikes Scout. 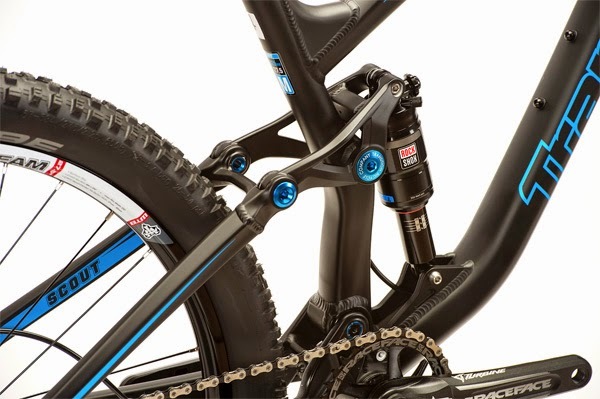 The Scout features the new 'GiddyUp' 4-link suspension system and rides on 27.5" wheels. 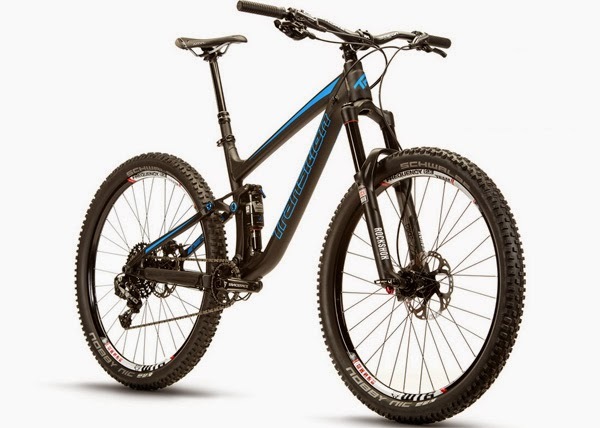 As with all the members of the Up And Down family, the aim is you choose the bike that fits and just head out of the door, with it's reduced travel range compared to the 2015 Transition Patrol, the Scout is less enduro and more trail. The word from Transition is: "The Scout has the character of a slopestyle bike blended with the comfort to pedal big mileage in any terrain. Taking mid travel to all new places, the Scout is equally at home slashing turns deep on backcountry trails or cranking out laps on the local trails. The playful nature of the Scout begs the rider to play around with new lines on the trail. 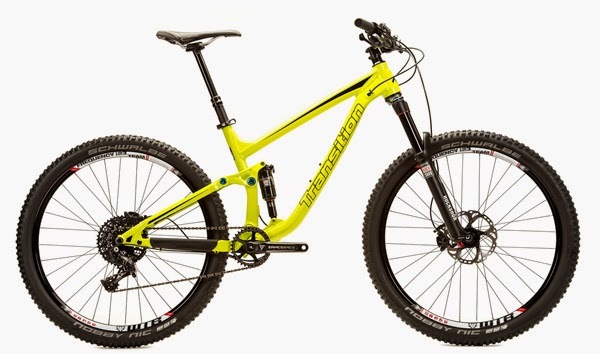 The long front center and 67 degree head angle keep you comfortable and safe; while the short 425mm chainstay and super low bottom bracket let you get wild." There are two model options, the Scout 2 features Shimano Deore/SLX, RaceFace and Kore hardware, and the Scout 1 moves up to SRAM X1/Shimano XT combo, RaceFace, Kore and stealth Reverb dropper post.